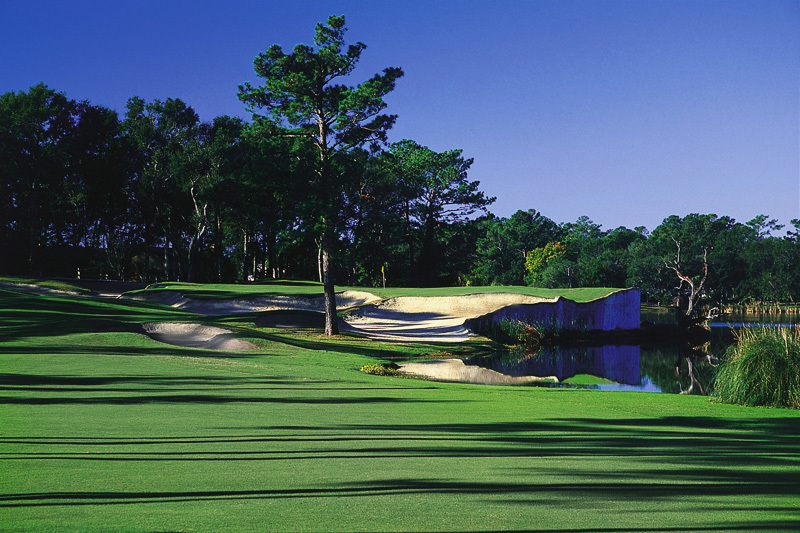 The par-70 course plays to just under 6,700 yards, with cavernous bunkers, wickedly undulating greens and lengthy par 4’s. 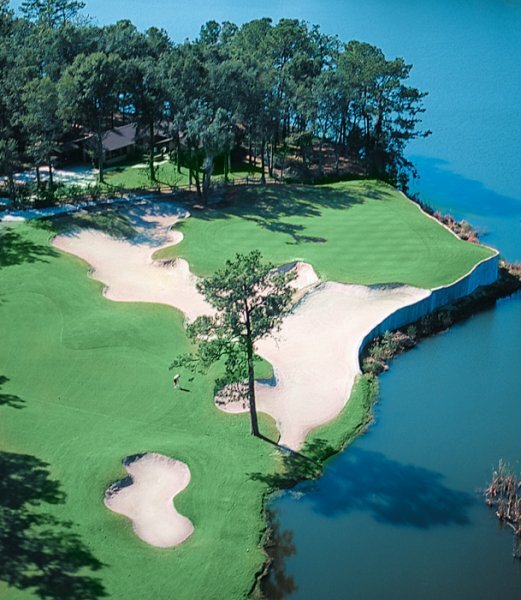 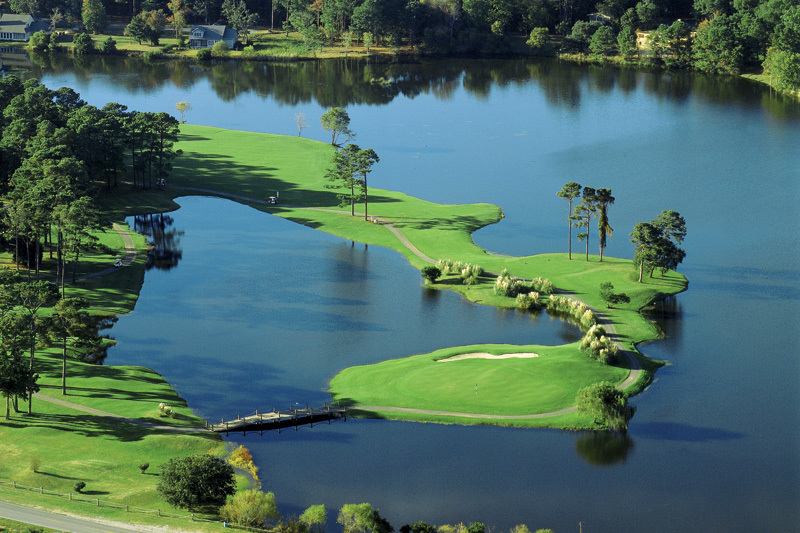 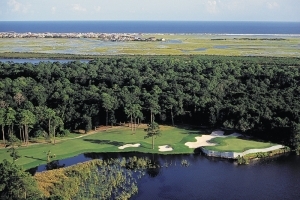 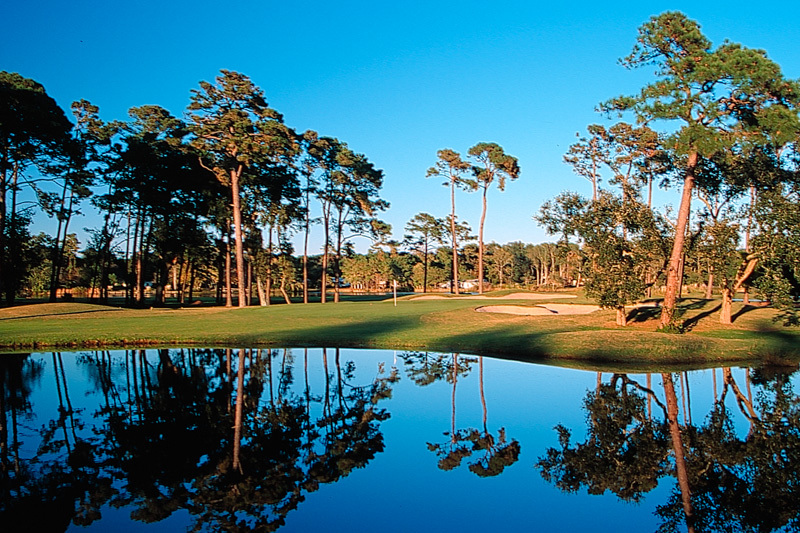 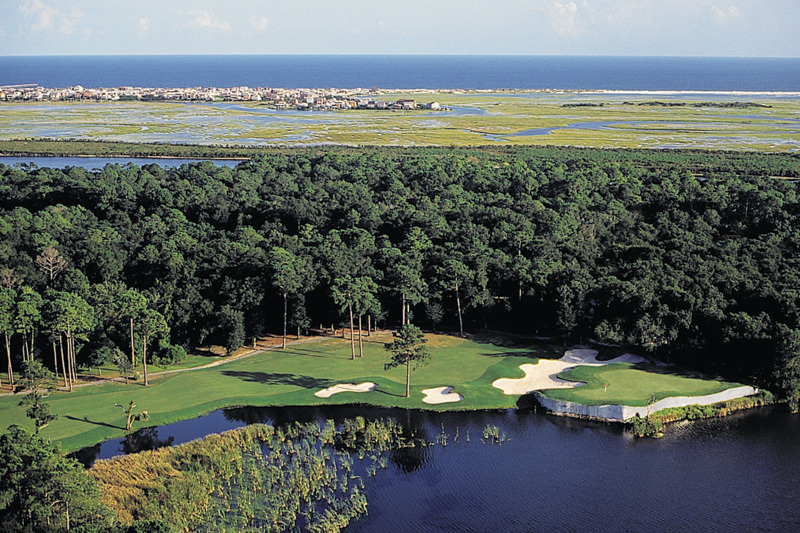 Golf times here make Oyster Bay Golf Links a test of one’s mettle. 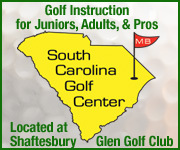 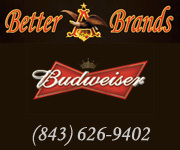 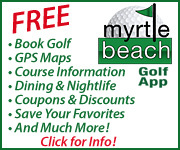 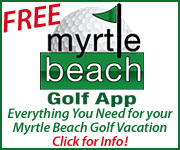 Book tee times and golf packages at Oyster Bay Golf Links now with On the Green Magazine.